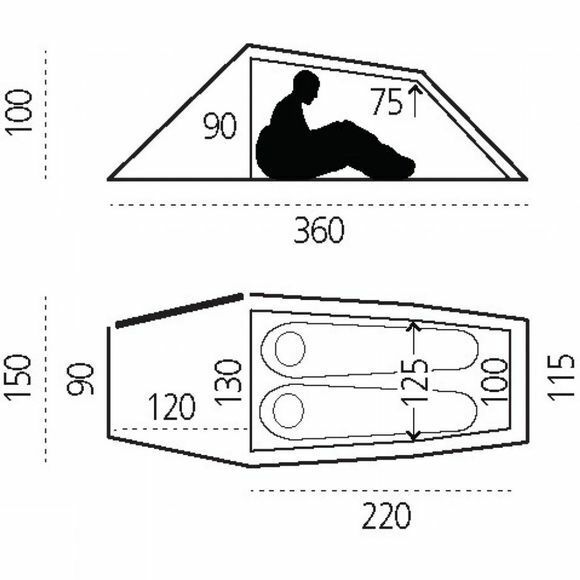 The Abisko Lite 2 Tent from Fjällräven is a sturdy trekking tent that boasts a lightweight design that doesn't scrimp on features. A small vestibule at the front of the tent is the perfect place to stash a small rucksack or two, while inside the tent there is a clothes-line for hanging small items that might have become damp along with mesh pockets to help you keep organised. 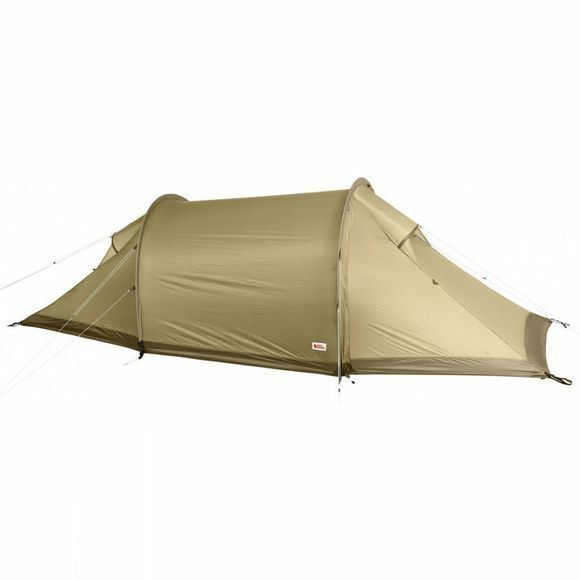 When weather conditions allow, you can roll the vestibule of the tent up to enjoy excellent views from the comfort of your sleeping bag and when you are guaranteed a warm, dry night you can roll the foot of the tent up too for excellent airflow throughout while the No-see-um mesh keeps the bugs on the outside.